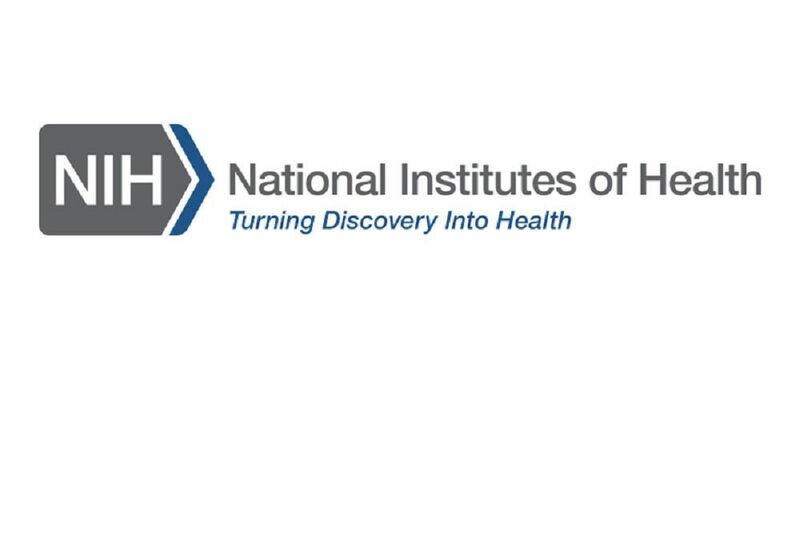 National Institutes of Health issued the following announcement on May 25. Being discharged from a hospital trauma center after receiving treatment for a traumatic brain injury (TBI) does not necessarily mean that a patient has fully recovered. TBI can lead to long-lasting physical and cognitive symptoms, but a new study in JAMA Network Open suggests that many patients may not be receiving follow-up care. Patients in the Transforming Research and Clinical Knowledge in Traumatic Brain Injury (TRACK-TBI) initiative, a large, long-term, NIH-funded study of patients who are treated at the emergency room for mild TBI or concussion, were surveyed about their care after hospital discharge. Follow-up care in this study referred to receiving TBI-related educational materials at discharge, a call from the hospital within two weeks after release, seeing a healthcare provider within two weeks, or seeing a healthcare provider within three months. According to the findings, 44 percent of the 831 patients who completed questionnaires 2 weeks and 3 months after sustaining TBI reported seeing a doctor or other provider within three months. Of those patients, 15 percent visited a clinic that specialized in head injury. Approximately half of the patients saw a general practitioner and close to a third reported seeing more than one type of doctor. Additionally, among the 279 patients with three or more moderate-to-severe post-concussive symptoms, 41 percent had not had a follow-up visit at three months after discharge. Approximately half of the patients were discharged without TBI educational materials. Rates and components of follow-up care after TBI varied widely from institution to institution, even among patients with the same initial degree of injury.